This new craze for smart home artificial intelligence has been overwhelming. From the Google Home, Alexa, to the newest one by Apple, the HomePod. Lots of people are still on the fence about this technologically, but a large portion of the North American population is readily on board to start reaping the benefits these smart home technologies have to offer. It was just announced by Amazon a couple of days ago that their Alexa smart home has a new feature called 'Alexa Blueprints'. TechCrunch wrote a great article about what this means for users of Alexa. 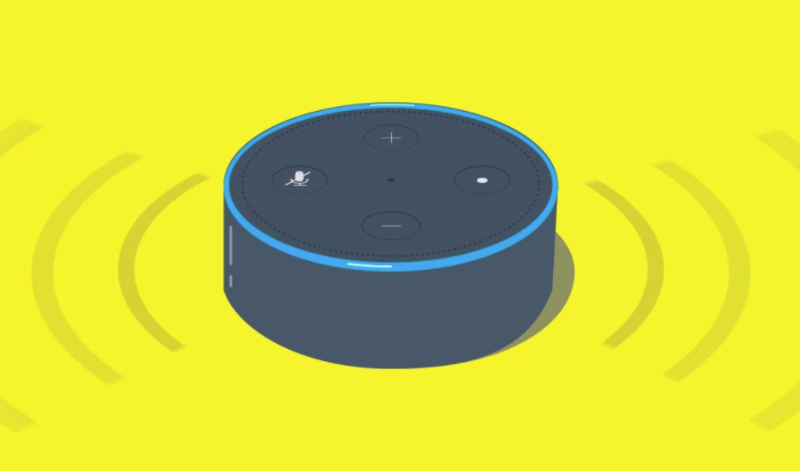 The short version of it is that smart home Alexa owners can now customize Alexa skills and responses without requiring any knowledge of coding. For instance, users can create a skill giving the baby sitter helpful information they need to know. It could be triggered simply by saying "Alexa, open my sitter". This is a great way to personalize the smart home experience if you are one of the people mentioned earlier who is ready to reap the smart home assitant benefits. Find the full article by TechCrunch here!